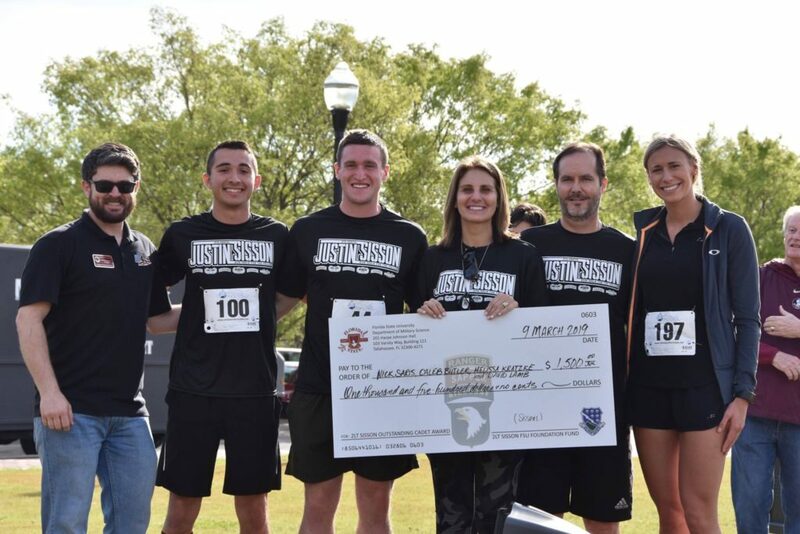 The 6th Annual running of the 2LT Justin Sisson Memorial Race is in the books. We had a gorgeous day and a great crowd. 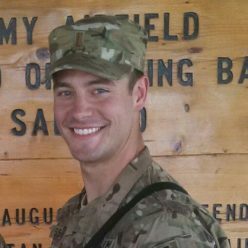 Thanks to all those who helped put on this event, particularly Matt Jordan and the team at FSU ROTC.